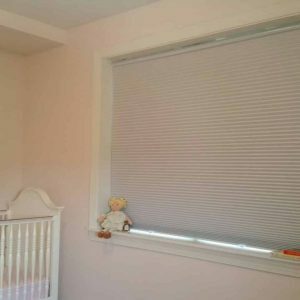 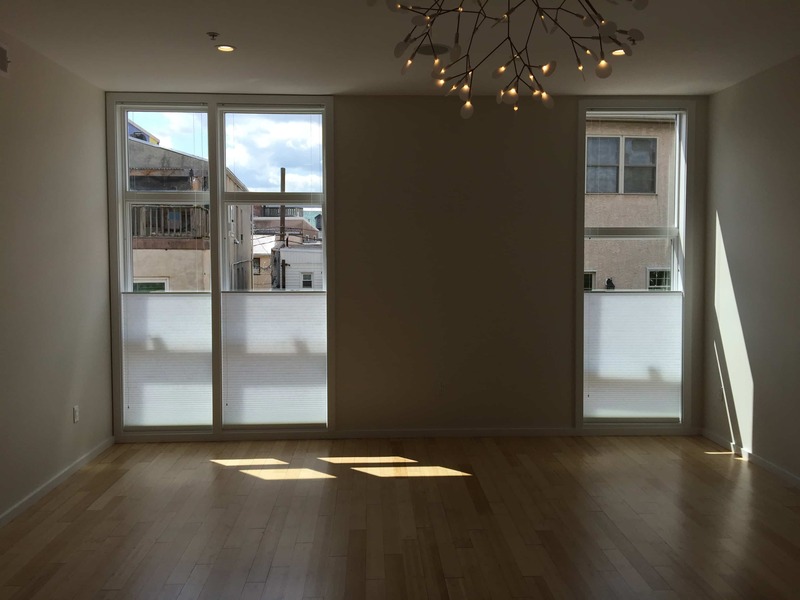 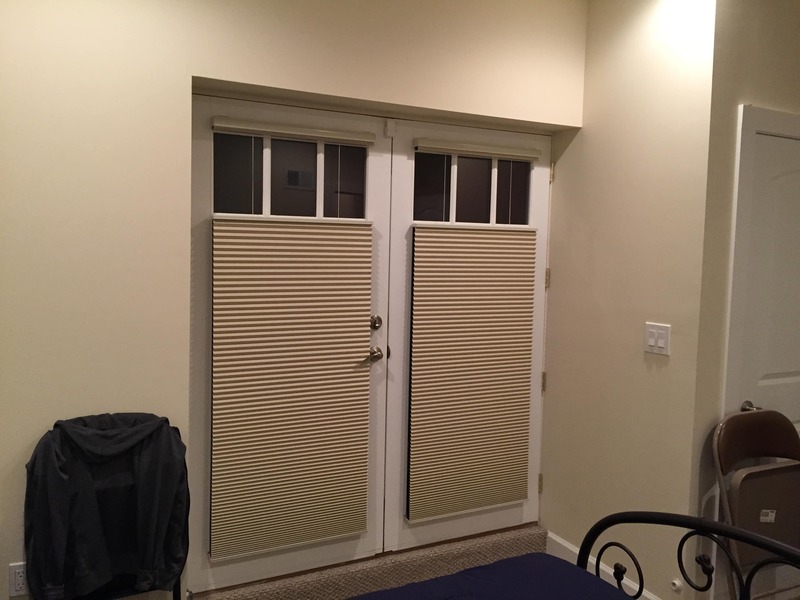 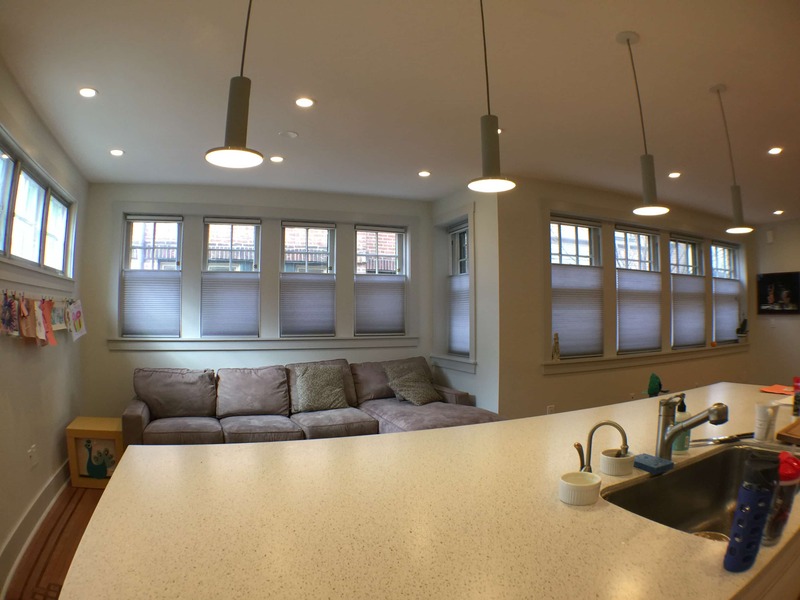 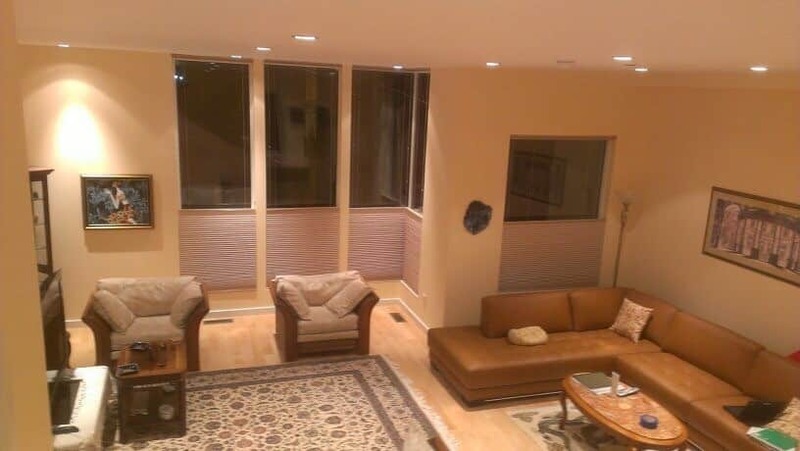 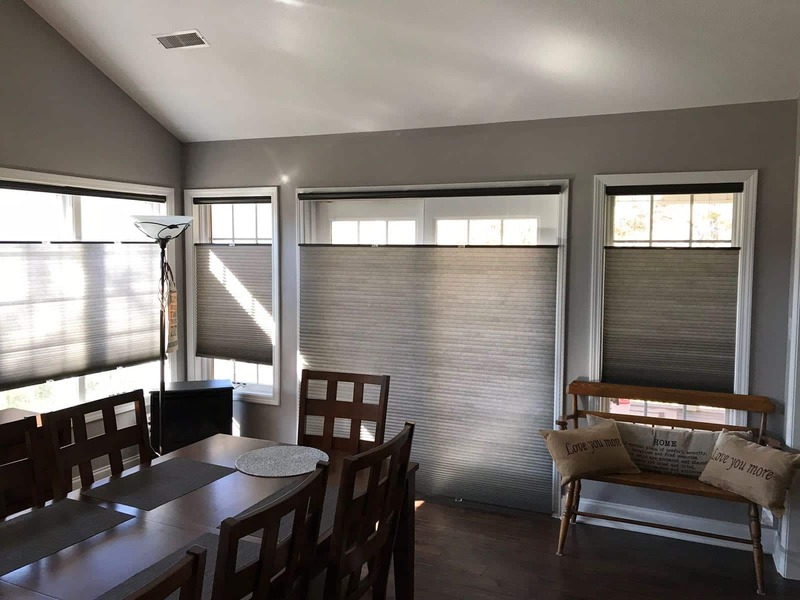 CELLULAR SHADES ARE A VERY POPULAR WINDOW TREATMENT AND CAN ACCENT ANY ROOM DECOR. 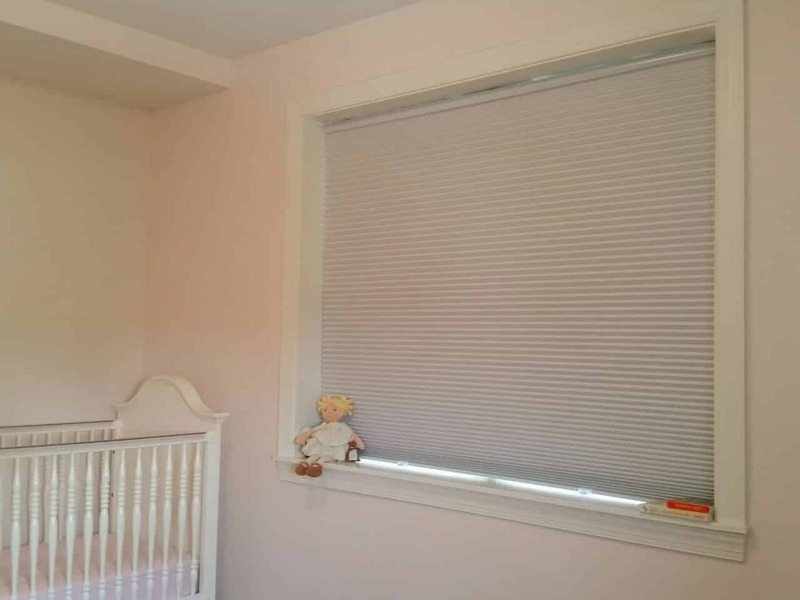 THEY ARE AVAILABLE IN MANY COLORS AND CAN BE ROOM DARKENING, LIGHT FILTERING OR SHEER. 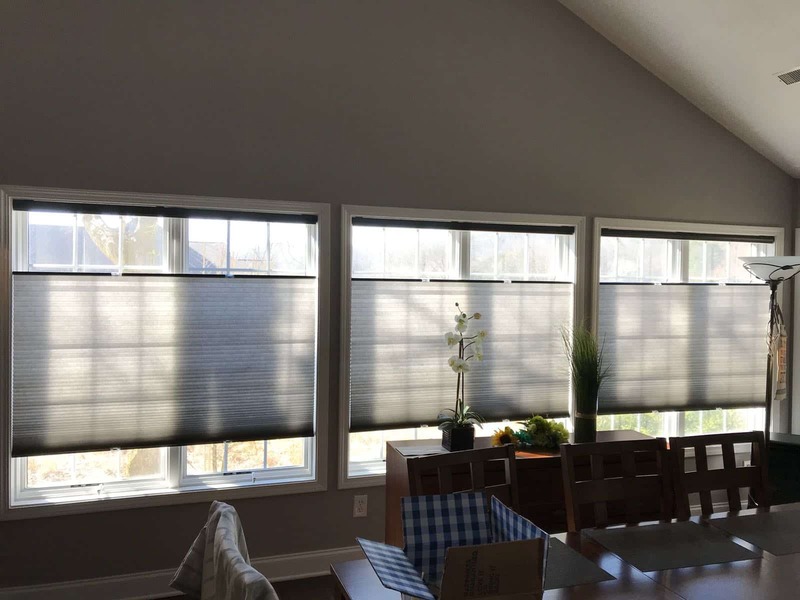 CELLULAR SHADES CAN ALSO HELP KEEP YOUR HEAT FROM DISSIPATING OUTSIDE. 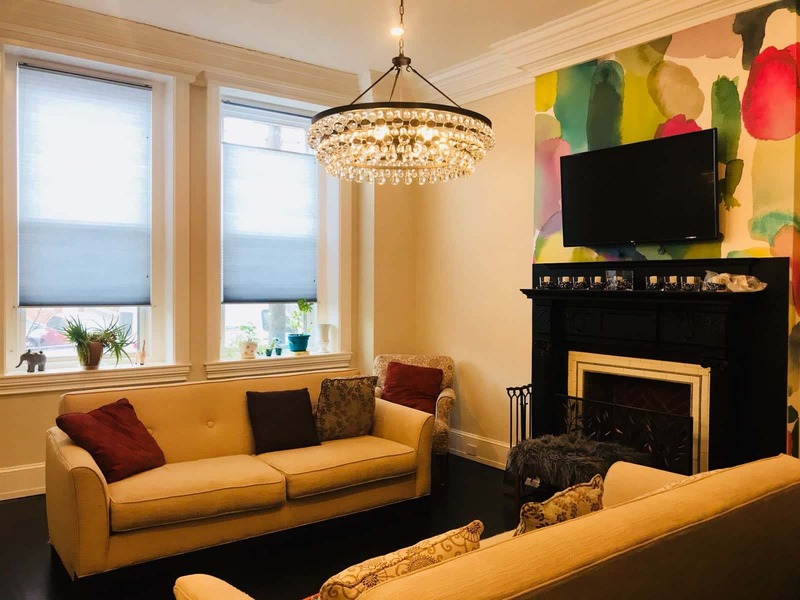 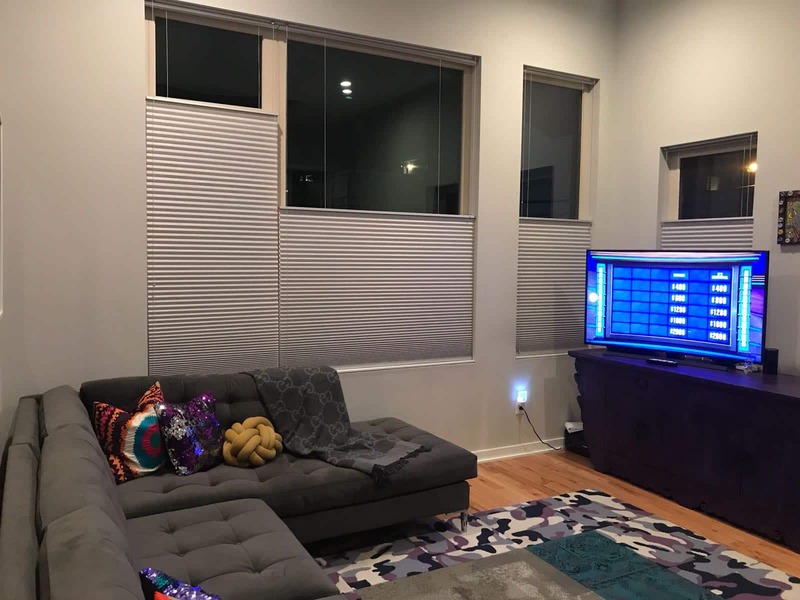 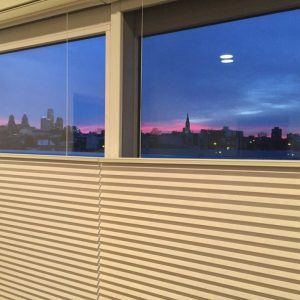 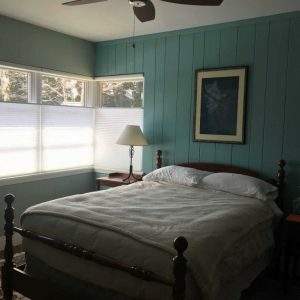 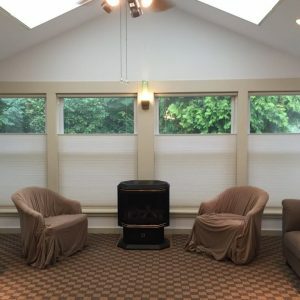 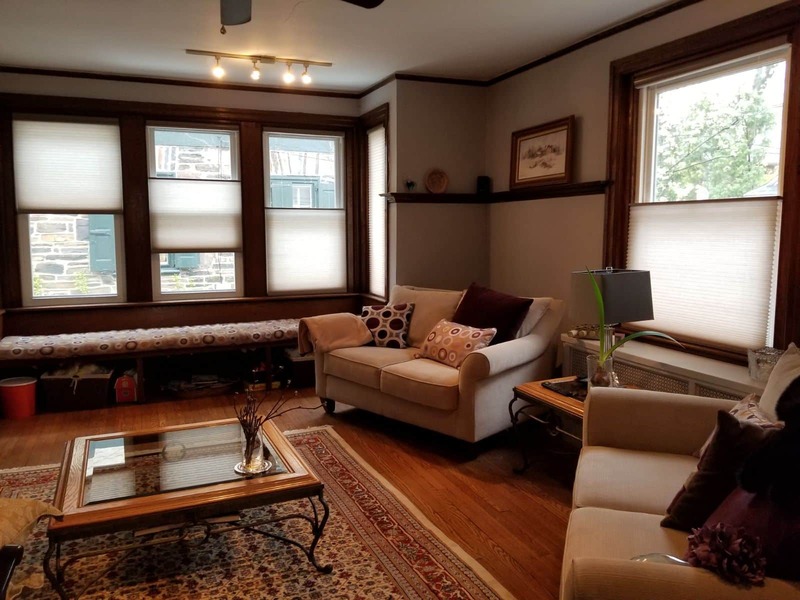 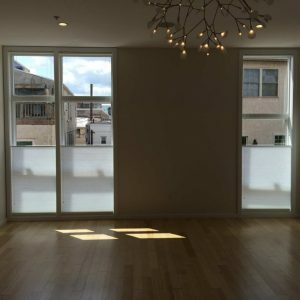 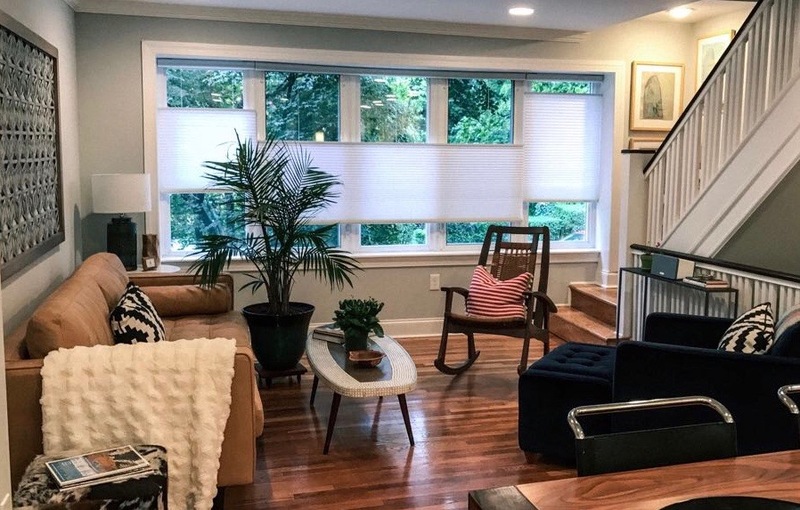 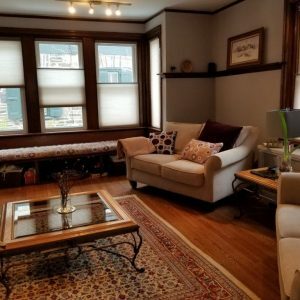 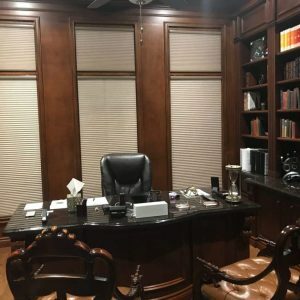 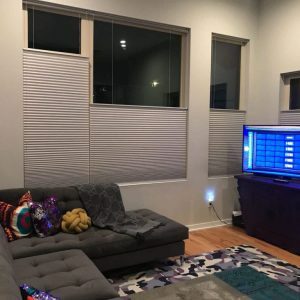 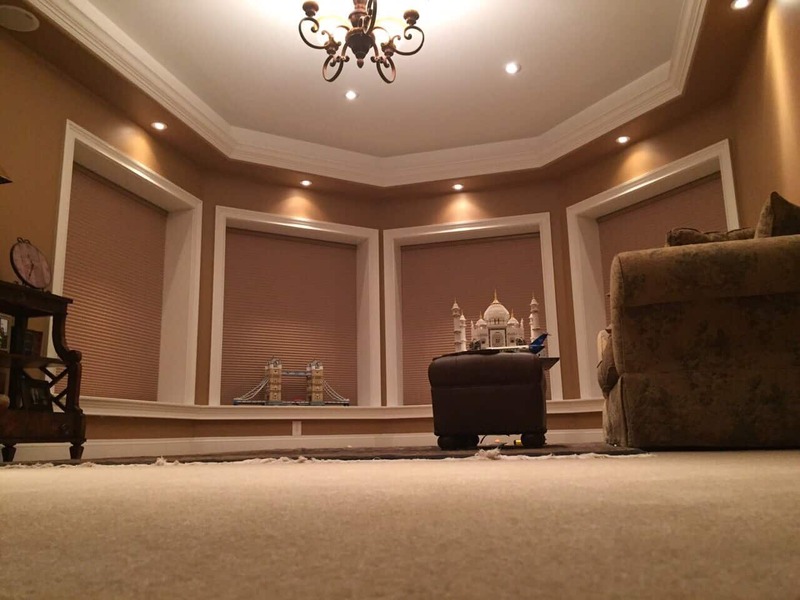 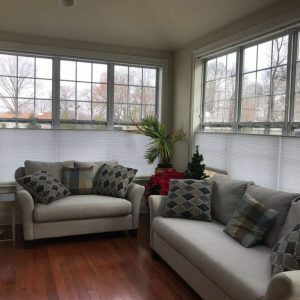 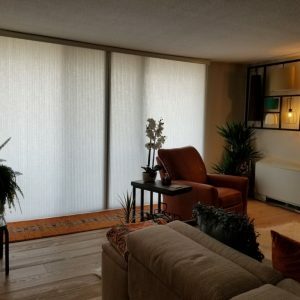 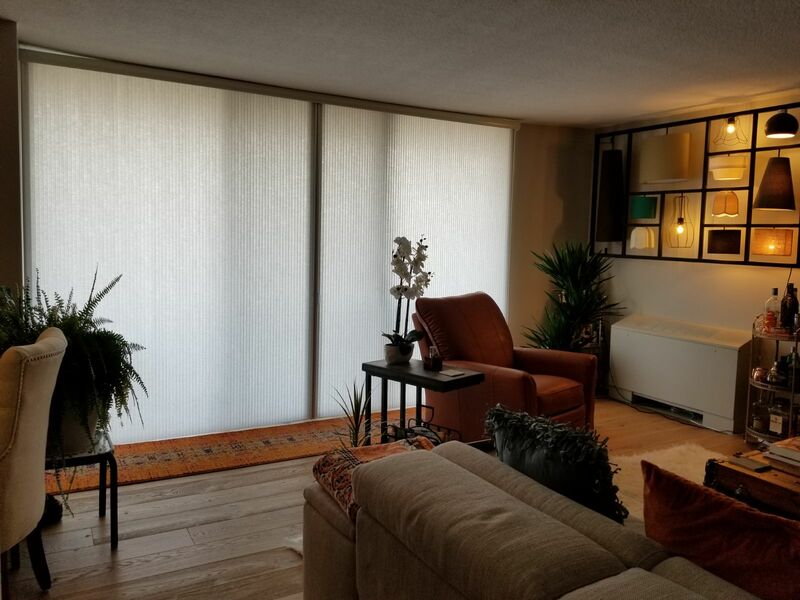 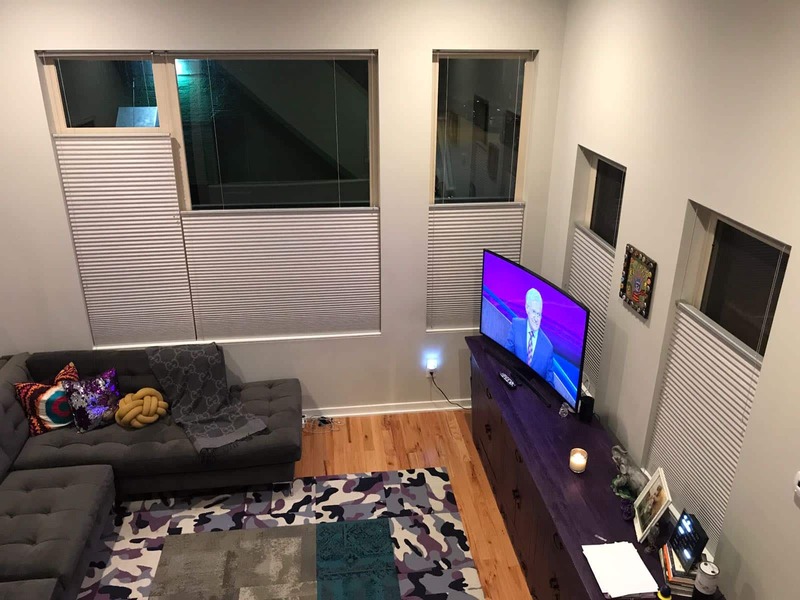 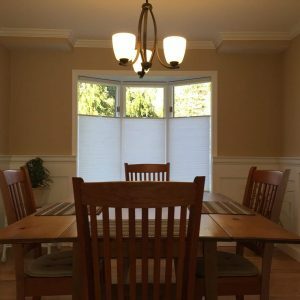 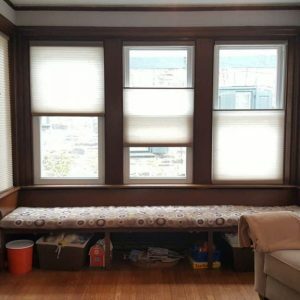 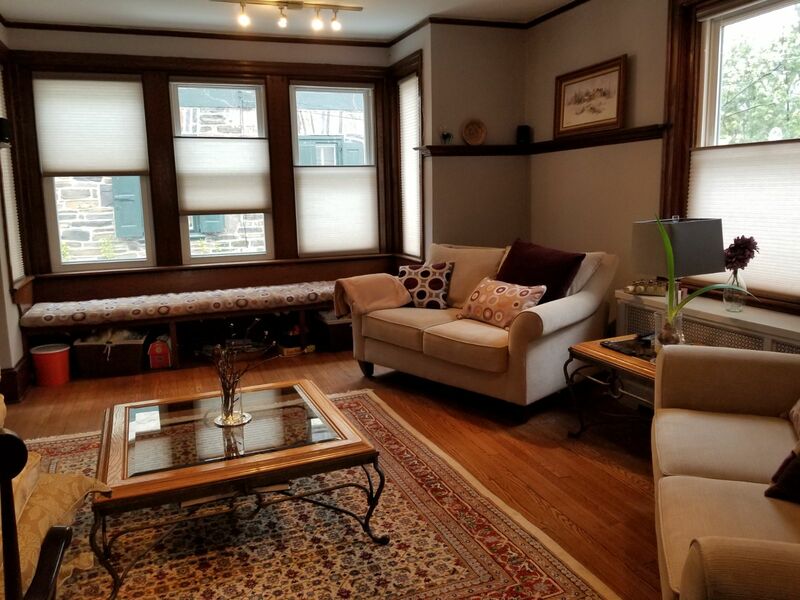 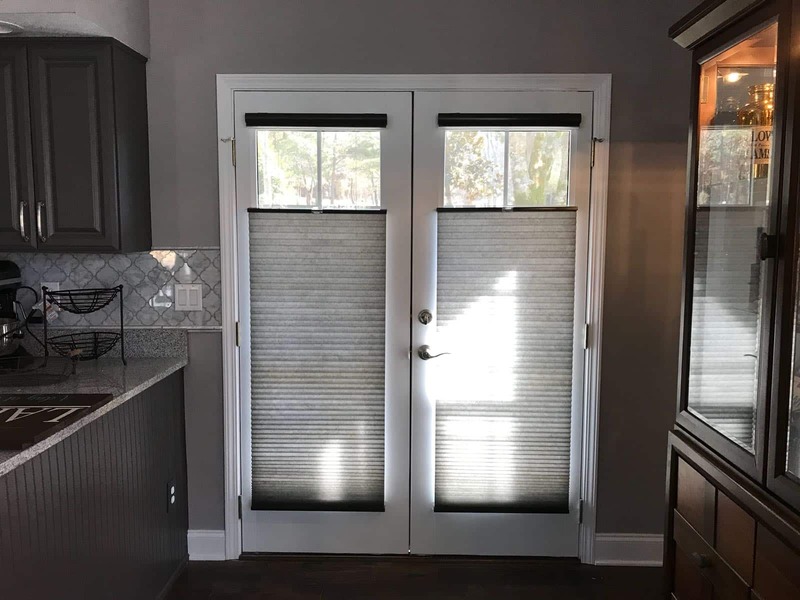 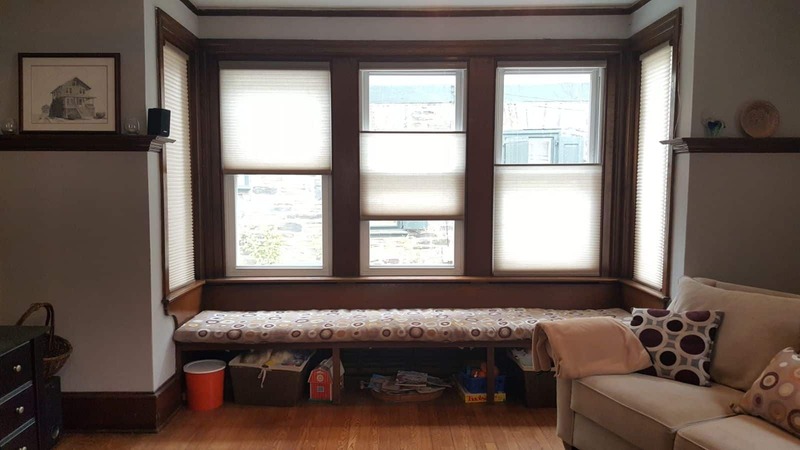 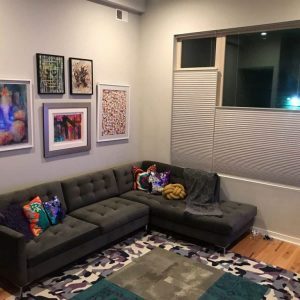 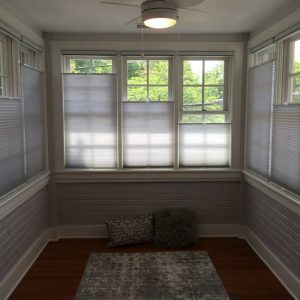 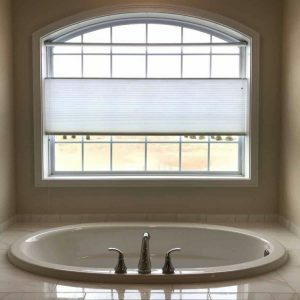 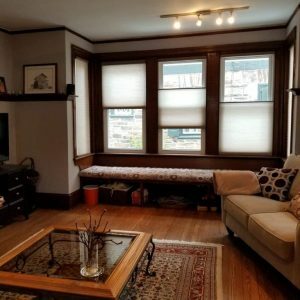 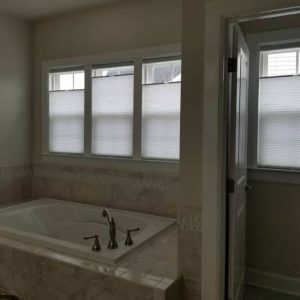 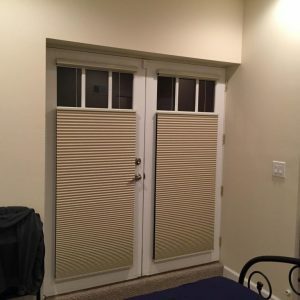 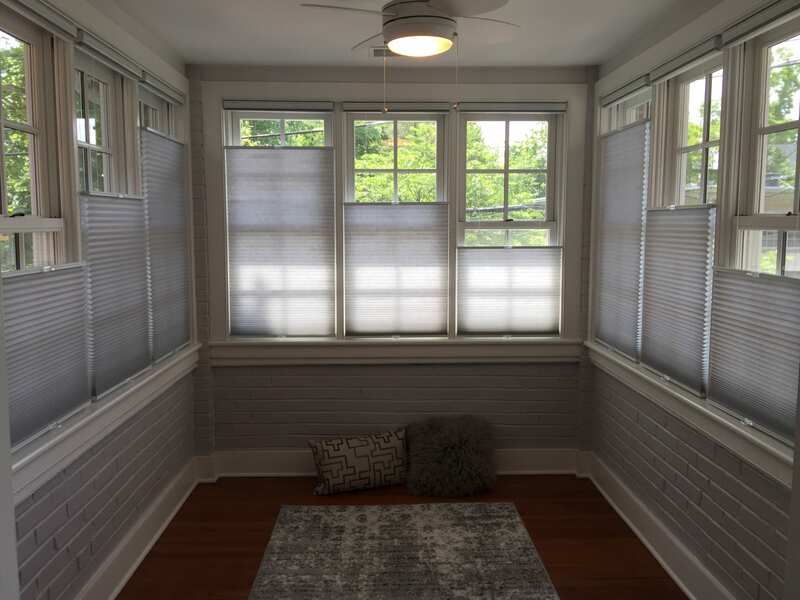 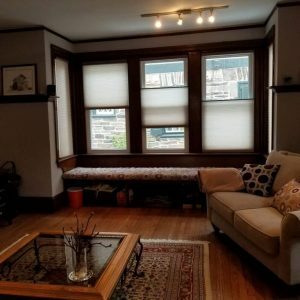 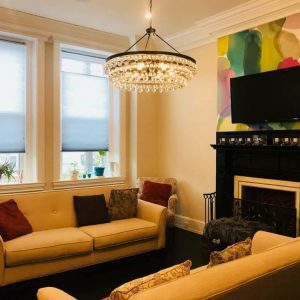 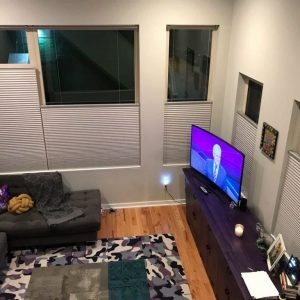 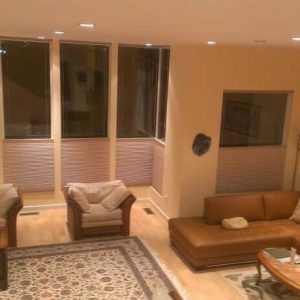 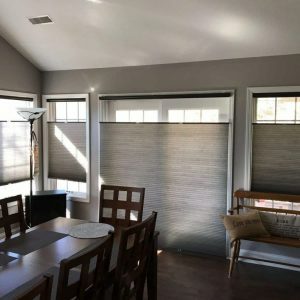 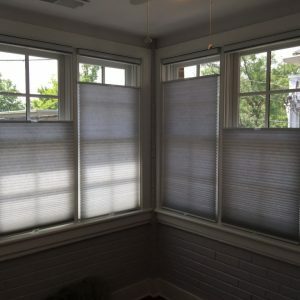 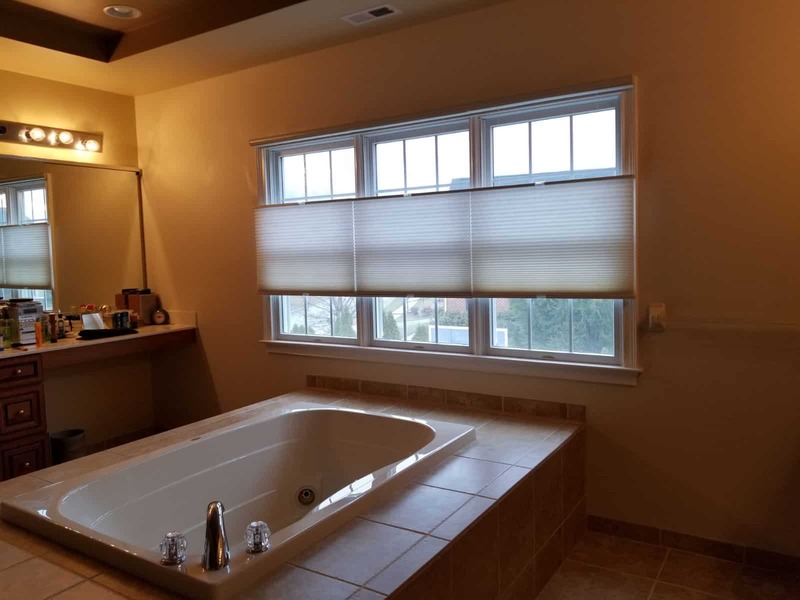 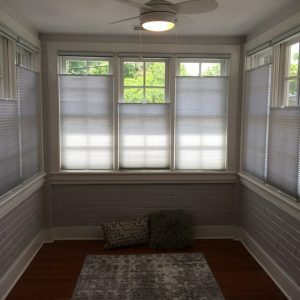 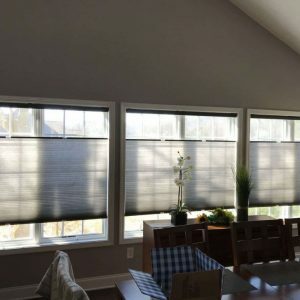 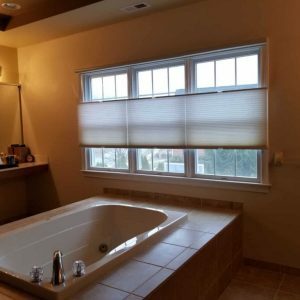 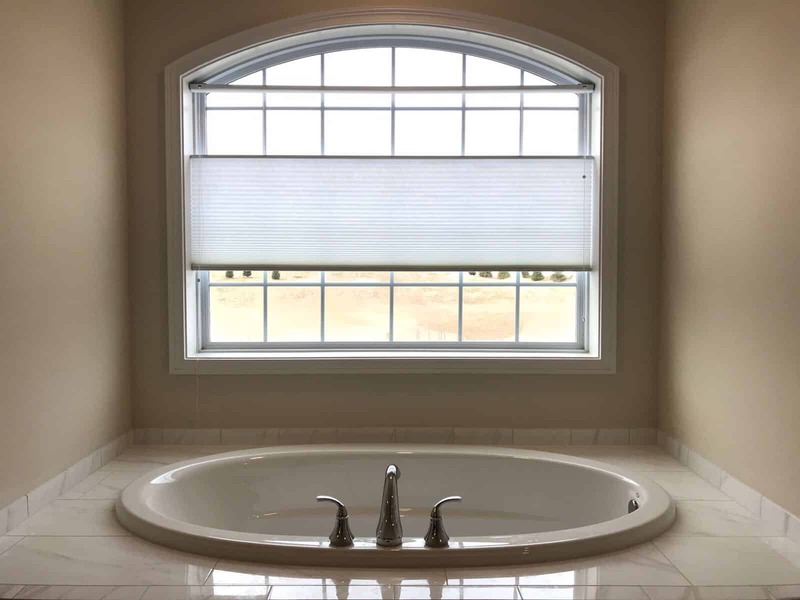 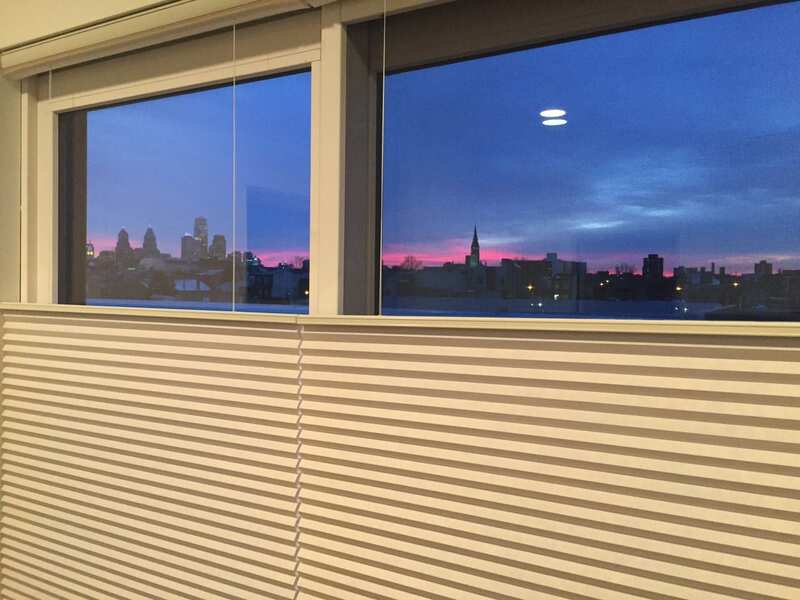 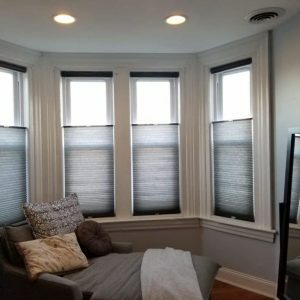 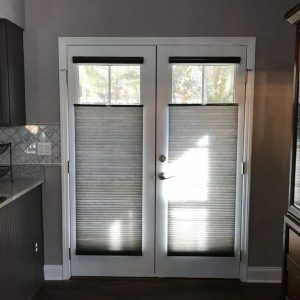 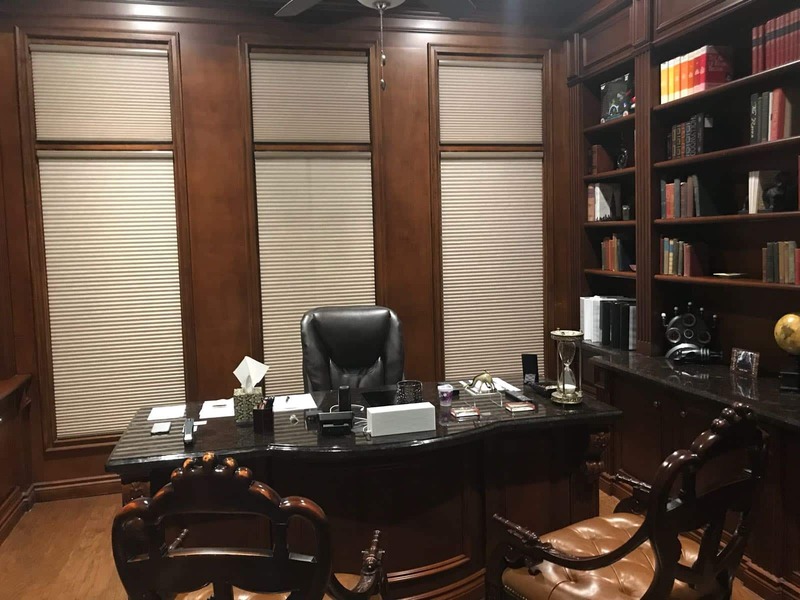 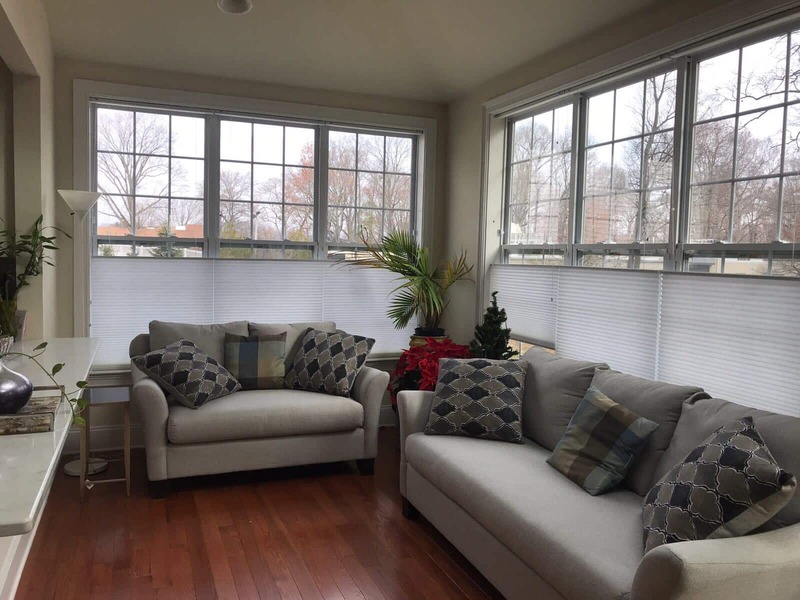 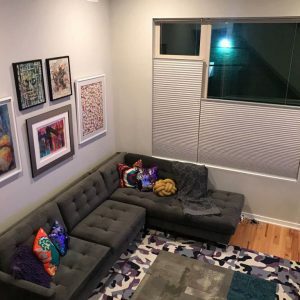 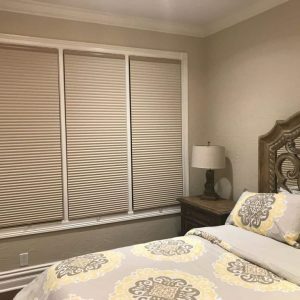 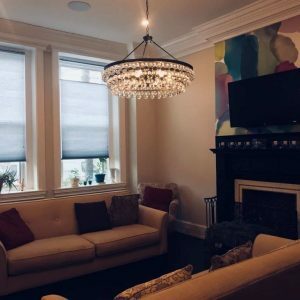 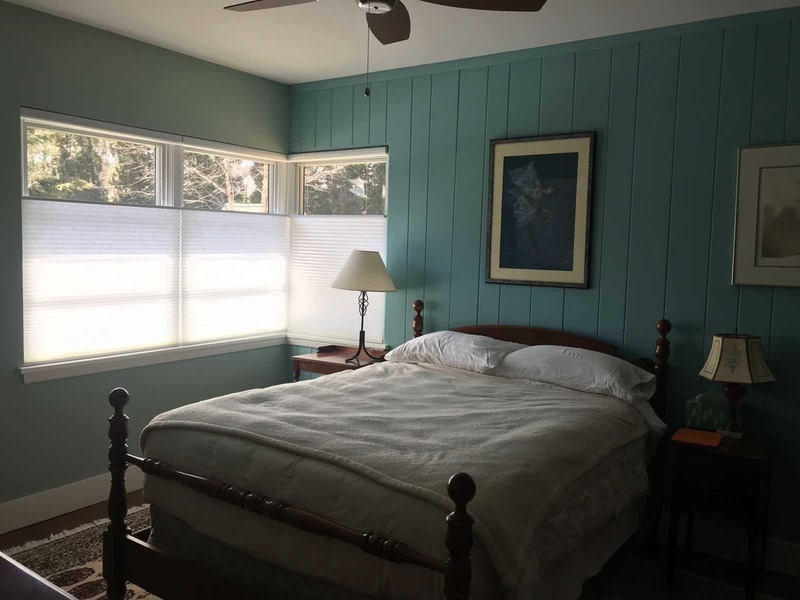 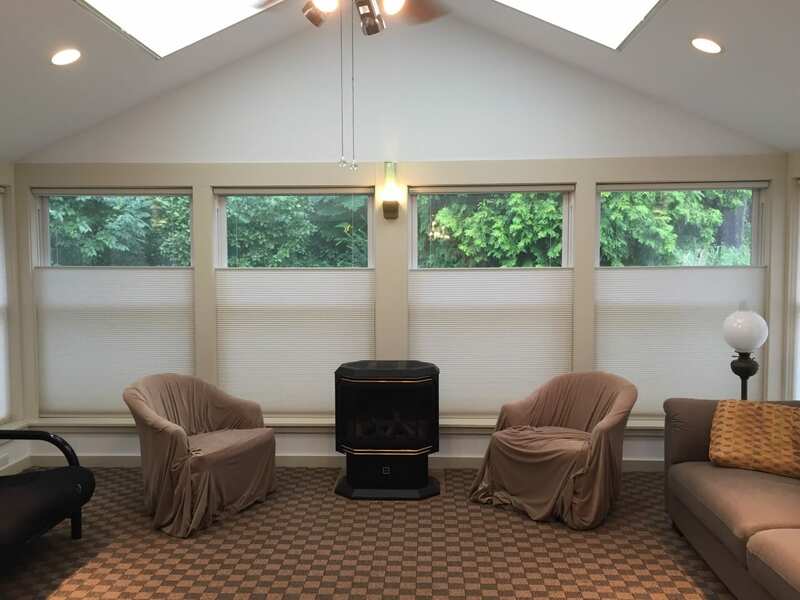 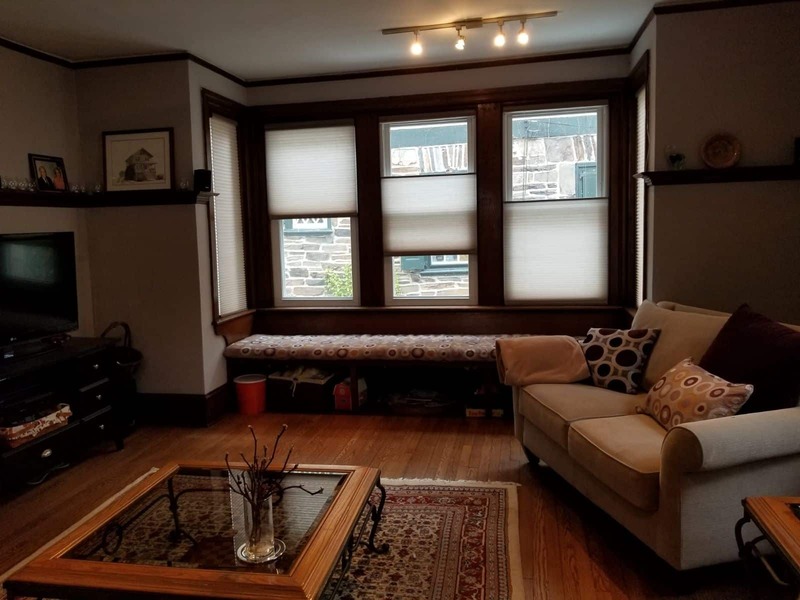 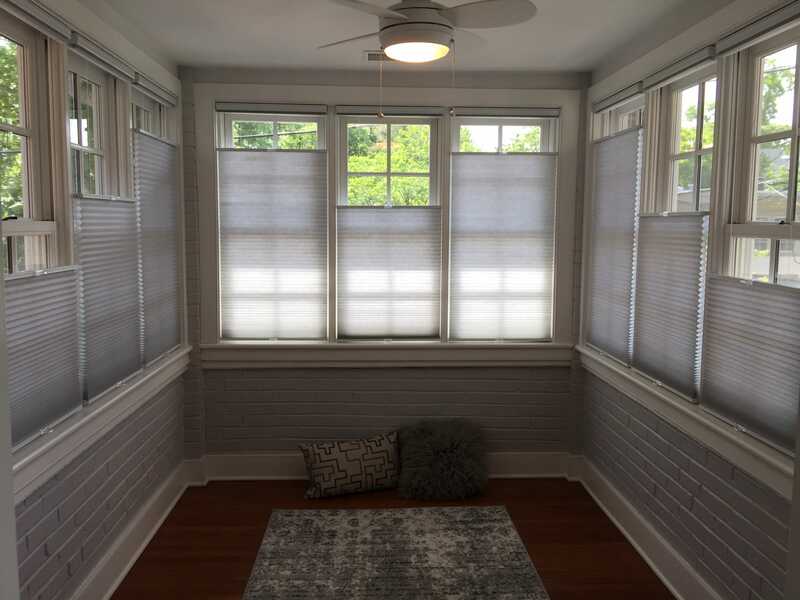 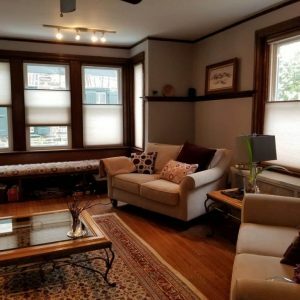 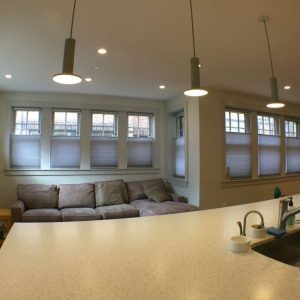 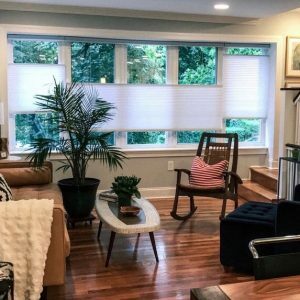 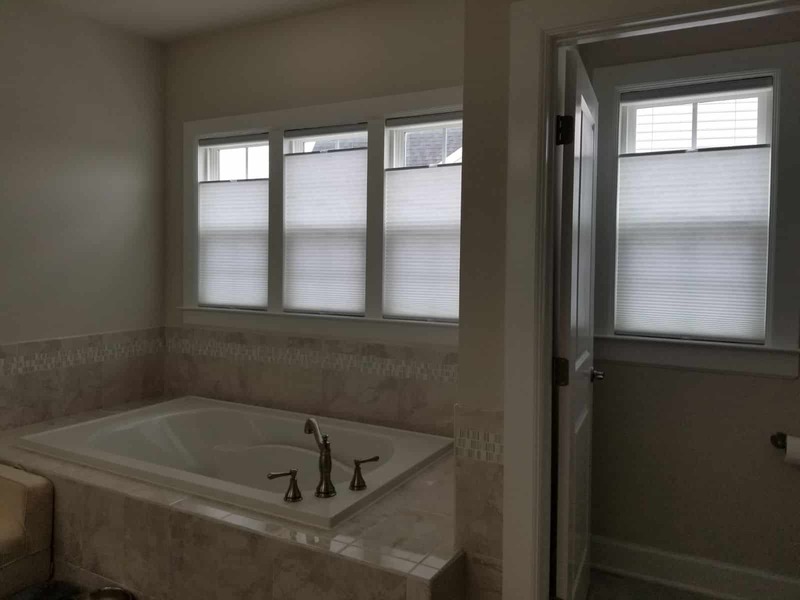 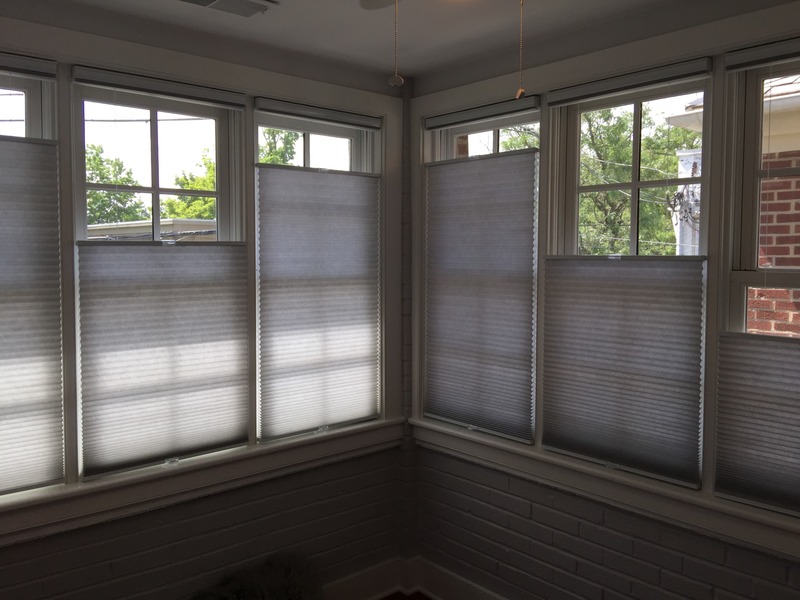 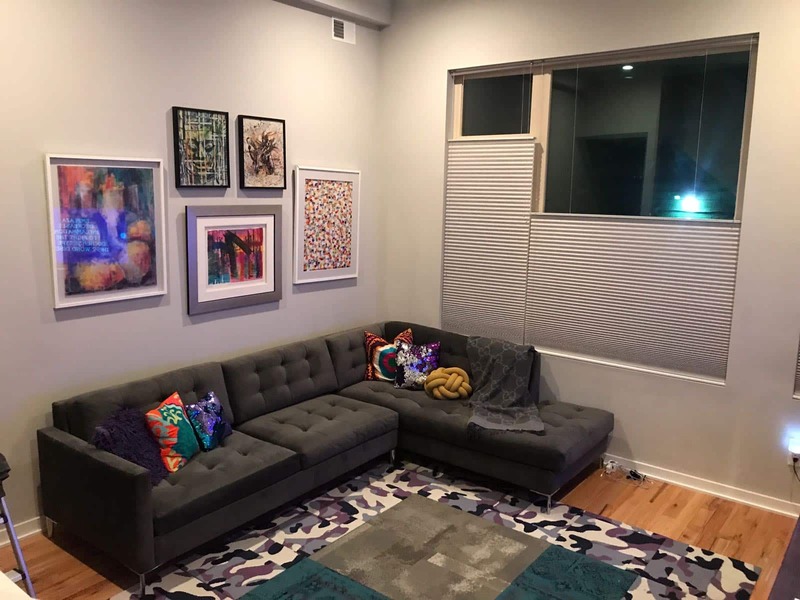 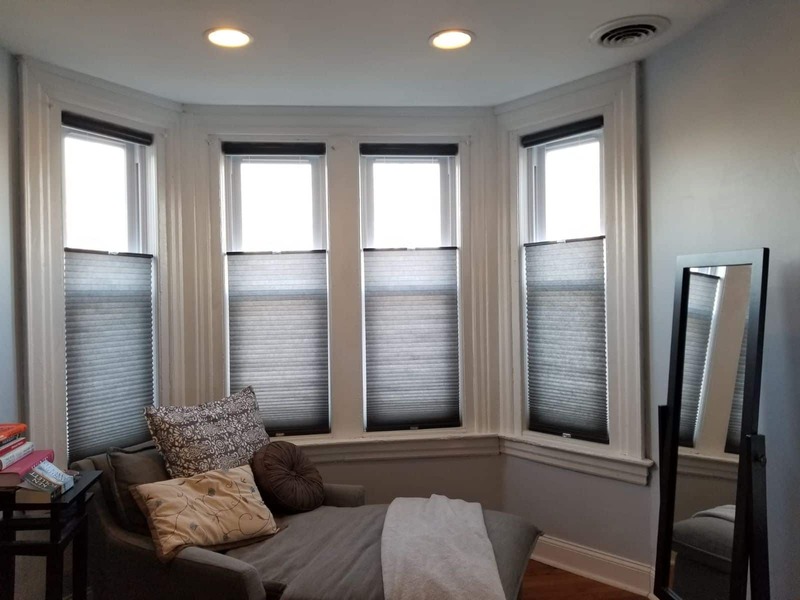 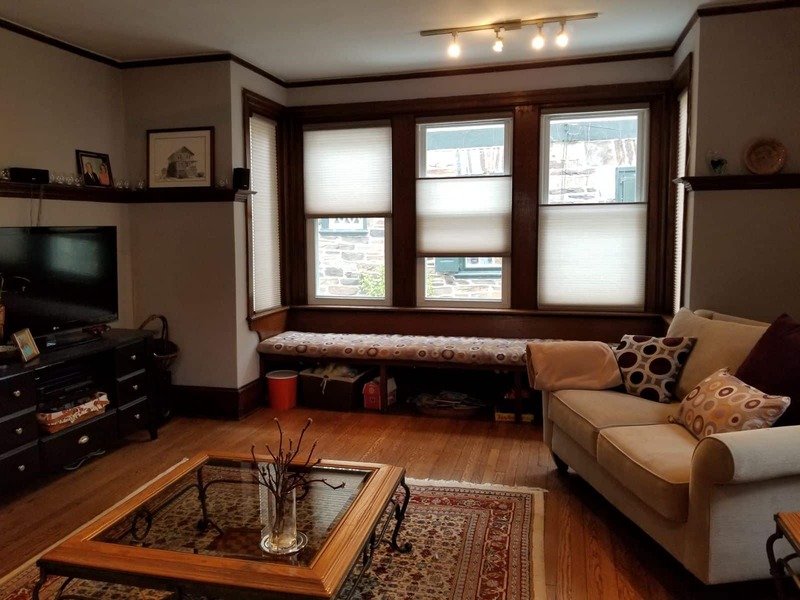 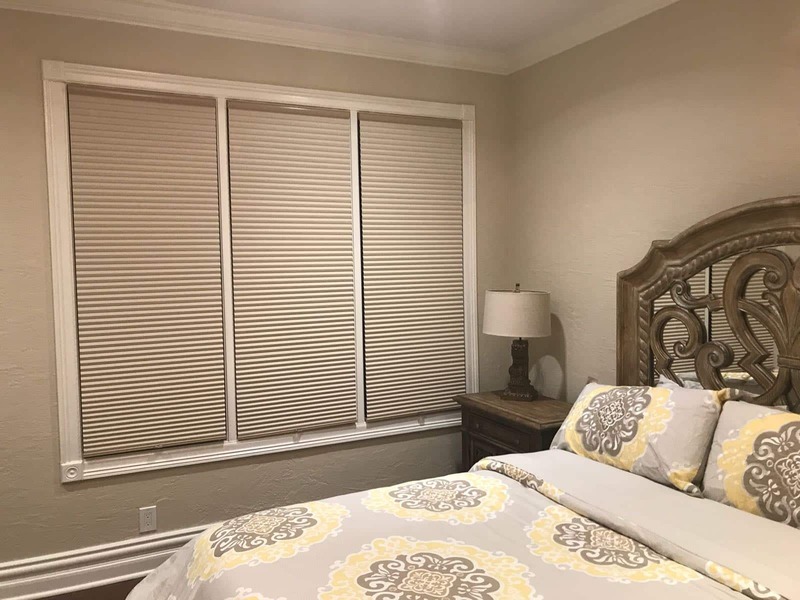 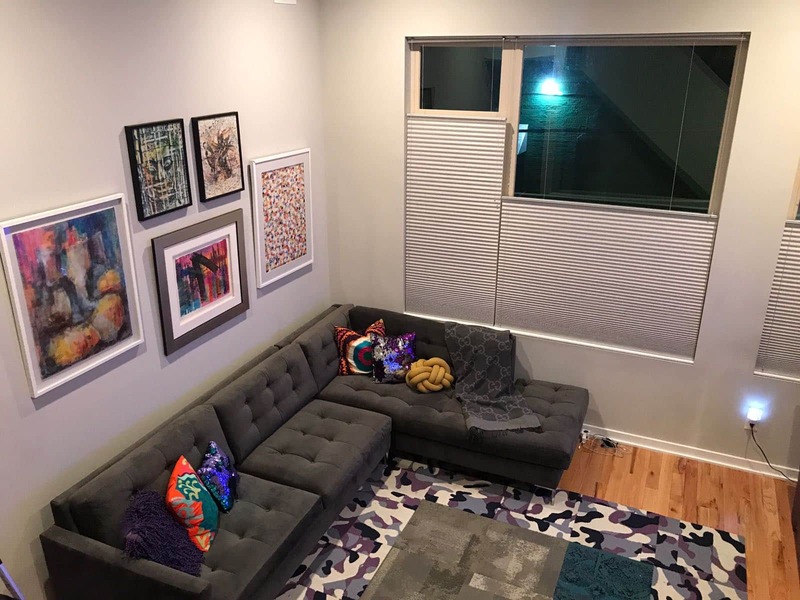 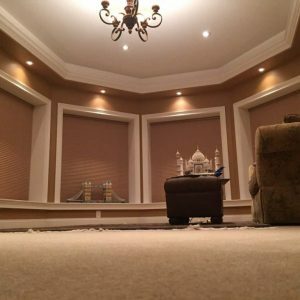 Let us bring our years of experience in the window treatment industry to help guide you in your selection of the right shades or blinds to best complement your home or business.